We can stop the pipeline by electing one more member to the Nebraska Public Service Commission (PSC) who is against the Keystone XL pipeline. Bold Nebraska is helping organize phone banks (and door-to-door canvassing: sign-up here) to make calls to voters in the crucial Public Service Commission District 1 race, to let Nebraskans know how we can stop KXL and #FlipThePSC by voting for NoKXL candidate Christa Yoakum in the upcoming election. We’ll give you a simple script to use when calling, and after you get a training from a Bold staffer, you can also choose to make calls right from home. Sign-up below! Phonebanks will be ongoing through Election Day on Nov. 6th! 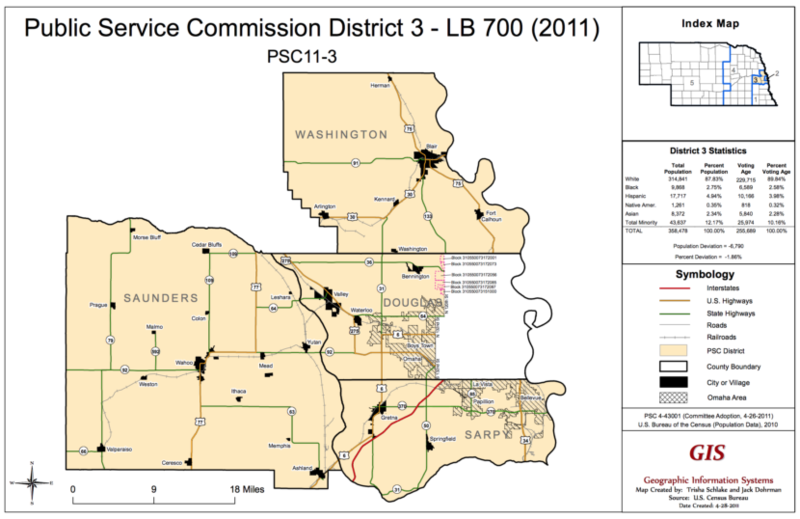 PSC District 3 includes West Omaha (west of 132nd St south of Maple St, west of 120th St north of Maple St; includes La Vista, Papillion and Bellevue in Sarpy County). 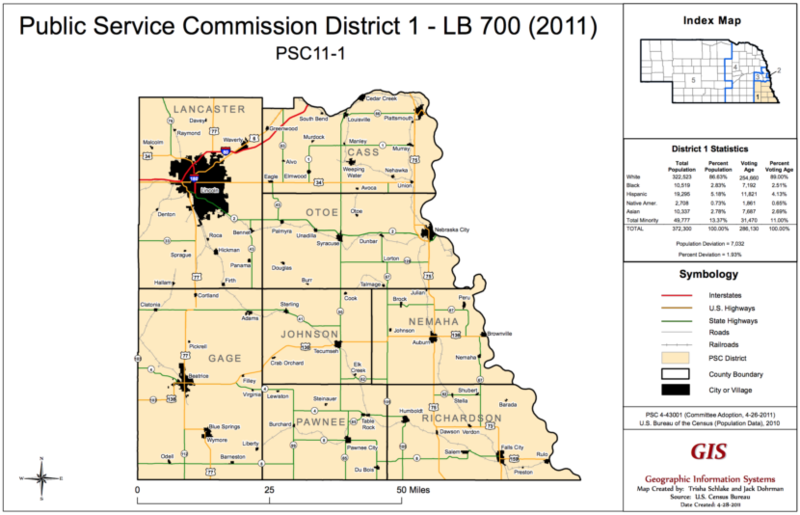 PSC District 1 includes the city of Lincoln, and all of Lancaster, Cass, Otoe, Gage, Johnson, Nemaha, Pawnee and Richardson counties.